Classes to help you Thrive! 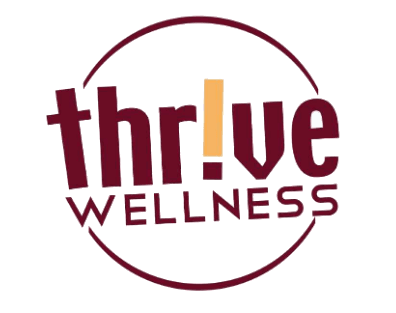 Did you know Thrive Wellness offers several classes that are included in your membership or available to guests for a day fee of $8? In the morning, you can choose Silver Sneakers (M/W 10:00am), Yoga (T/Th 9:00am) or Pilates Barre (M/W 11:00am--tuition for Pilates Barre required). Finish your day strong with MX Fit on Mondays at 5:30pm and Strong by Zumba on Wednesday at 5:30pm (note new time!). Anytime is the right time for get a great workout with Fitness on Demand....pre-recorded classes of all levels, styles, duration and intensity. Check out our schedule here, stop by or call us for details. You were made to Thrive!